1) If the circuit breaker on your dryer keeps tripping, that’s its way of protesting. It means there is a problem which needs to be addressed promptly. The best way to prevent this from happening is to have your dryer installed and serviced by a professional. 2) The lint filter should be cleaned before each use. Make it a habit of seeing what's in your lint filter right before you turn the machine on. You’ll be amazed at how fast this will become a regular habit. 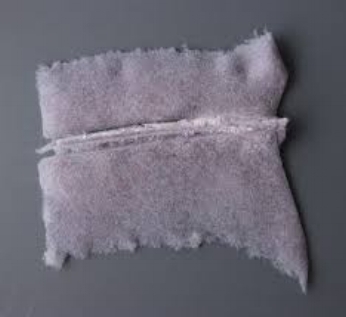 Take your lint filter out and scrub it with a brush every couple of months if you use dryer sheets or fabric softener. 3) Check your air exhaust vent pipe for blockages on a regular basis. Sometimes, something will inadvertently wind up in front of the vent and should be removed. Sometimes things will wind up inside the vent, maybe even snakes or small rodents. The flaps should open every time you run the dryer. Clogged dryer pipes can catch on fire. 4) Clean the lint out of your dryer vent pipe once or twice a year, or more often if you notice the clothes are taking longer to dry. The vent cleaning tool is a long brush, which works in conjunction with a thorough cleaning of the lint filter and the inside drum. If you don’t want to clean it or don’t know how hiring a dryer lint removal service will allow you to watch the process. If you hire one once, you can see how they do it and what they find even if you’re a do-it-yourselfer. 15,000 home fires a year are attributable to clogged dryer vents. 5) If your lint filter gets damaged, or any part of the lint filter tube becomes loose, damaged or clogged, do not use the dryer until it’s repaired. 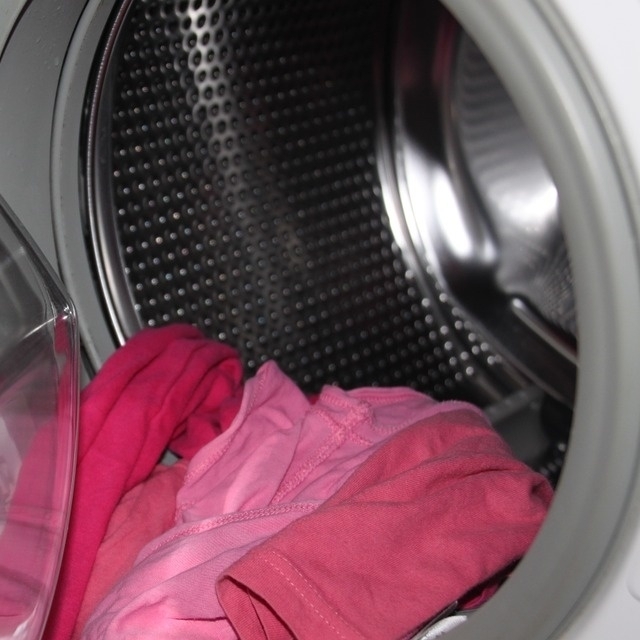 6) Keep your dryer running safely. If you smell gas, or if you notice the cord is frayed or doesn’t fit the electrical outlet, or if you just don’t feel right about something, call a professional and have them come and check it out. 7) Don’t let the dryer run while you’re sleeping or when you aren’t home. If you’re going to be out of town, unplug your dryer. 8) Your dryer is a heat appliance. Treat it as such by not piling boxes, clothing, or other flammables around it. If articles of clothing fall behind the dryer, it’s vital that you don’t allow them to remain there. 9) Do not dry anything that has been in contact with flammable materials, including (but not limited to) paint thinner, gasoline, kerosene, alcohol, or cooking oil. Dry them outside on a line or hanger. 10) Don’t dry anything that is specially tagged ‘Do not dry with heat’ or ‘line dry only.' Some of these materials won’t just shrink; they’ll catch on fire. Clothes that are slightly undried in arid climates are better than clothes that are over dried. Some people sort clothes by lights and darks, but, in today’s marketplace, many fabrics are now colorfast. After an item has been through the wash cycle once, it will no longer bleed or fade. So, many people choose to wash—and dry—their clothes based on the weight of the fabric, thereby creating a more even drying application. If you have any concerns about your dryer, whether it be an unusual odor, improper drying, or it’s just not working right, the safest thing you can do is have it professionally repaired before you attempt to use it again. Remember, your dryer is a heat appliance and has the potential to bring danger as well as ease and comfort.